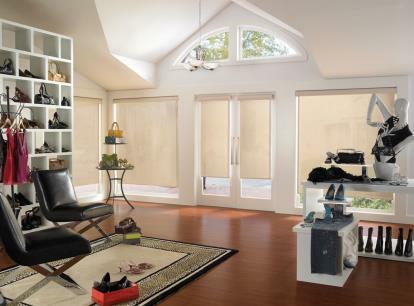 Roller shades are known for their simple functionality and affordability. 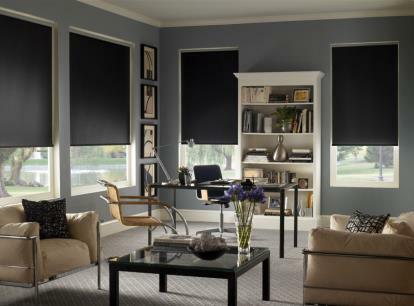 Sometimes referred to as roller blinds or roll up shades. Prevents discoloration on flooring and furniture by block hazardous UV rays. 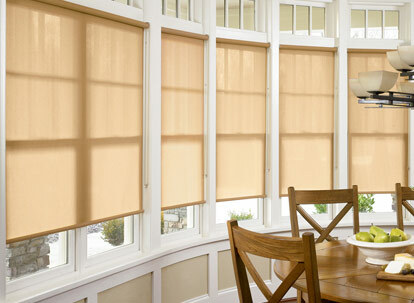 Roller shades are made from many different types of materials such as solar mesh or various woven fabrics. There are a huge variety of color options available, making it easy to match your homes décor theme. 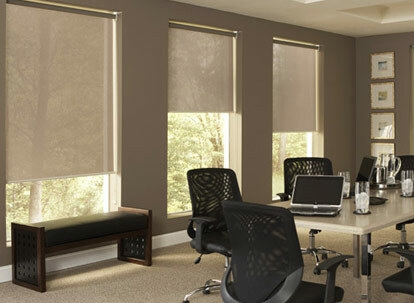 A roller shade is easy to operate and offers excellent light control options including light filtering or room darkening choices. 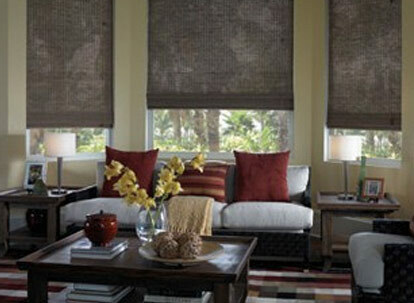 There are many window shade styles available which can help you create a truly beautiful custom space. 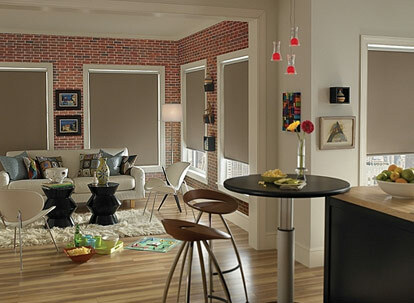 Most designers choose roller shades due to their excellent energy efficiency and minimalistic design. 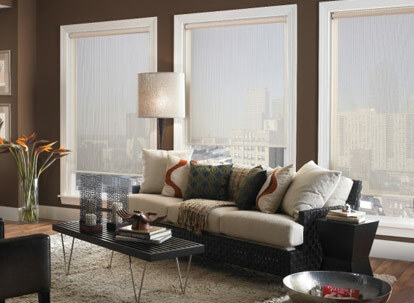 With mesh screen light filtering roller shades, maintaining your view while reducing glare is one of the biggest perks. 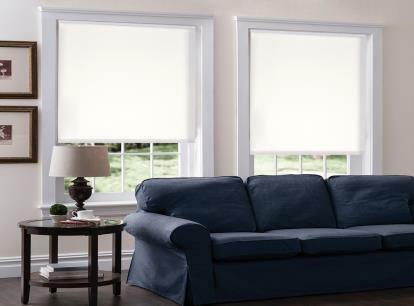 Plus, direct sunlight exposure can seriously damage your furniture over time, making solar shades are the perfect choice for reducing UV damage. 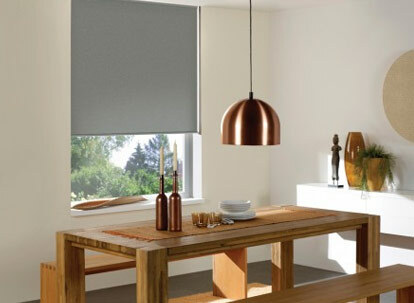 Roller shades are very simple to operate, and depending on the brand of roller shade you choose, can be operated with either cordless lift or a chain. 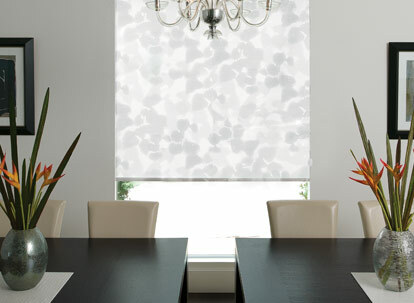 A roller shade can also be customized with your choice of prints and designs (by request) giving you limitless options for design possibilities! 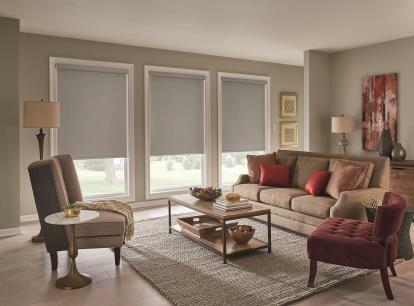 There are also some wonderful design tricks you can do with roller shades, for instance shades mounted on the outside of the window, called outside mounts, are a great way to make a window seem larger. 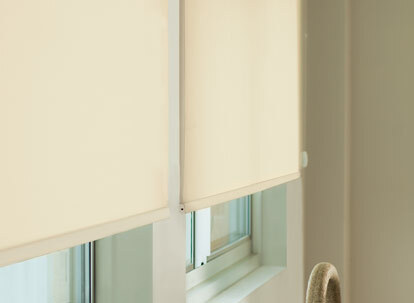 Starting at the lowest discount price with a lifetime warranty and fast free shipping included, the Nulite brand by BlindsMax offers the lowest price on high quality light-filtering and room-darkening roller shades. 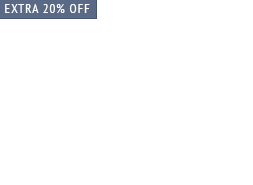 You can purchase shades with dimensions of up to 120? wide by 156? high, a wonderful option for large windows. 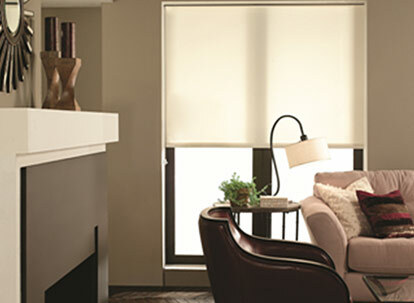 Available under the brand names BlindsMax, Nulite, Nulite Premium, and Nulite Prestige, these roller shades offer dozens of vibrant modern color options. 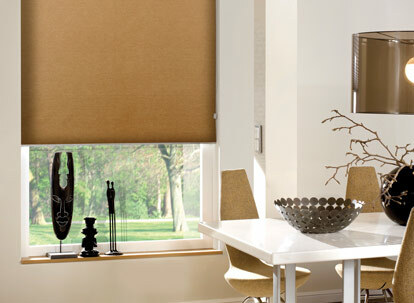 Graber is also a well-known brand offering stunning high quality blinds. 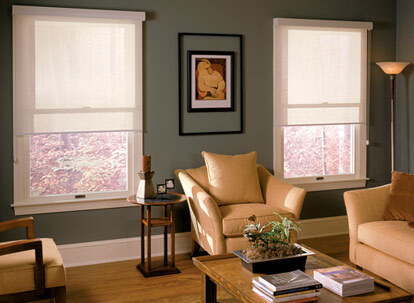 Fast free shipping and a lifetime warranty is also included with your Graber window shades. 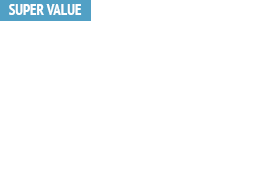 You can purchase Graber shades with dimensions of up to 144? wide by 144? high. 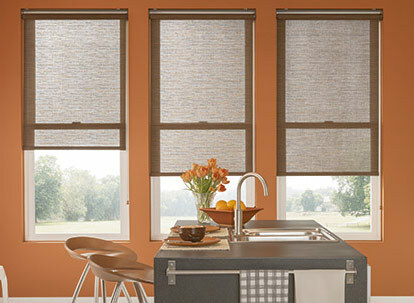 Graber offers light filtering and room darkening shades in over 70 colors. 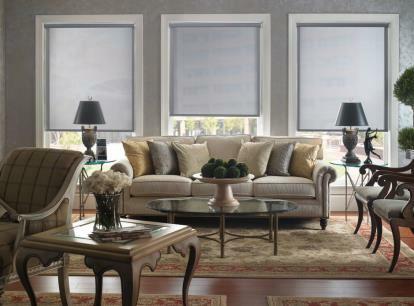 Levolor also has a wide variety beautiful high quality roller shades and is another one of the most well-known brand names in the window coverings industry. You can purchase Levolor shades with dimensions of up to 144? wide by 120? high depending on the shade. Levolor offers over 30 color options, fast free shipping, and a lifetime warranty with their products.  Your full 100% satisfaction is our highest priority. If you have any questions or would like friendly personal assistance with your shades order please call us anytime Monday through Friday between 9am and 5pm EST at 888-305-8020. Please Note: In addition to residential orders we also work with contractors in many industries on bulk window coverings project bids and can help you to fully meet all safety code and certification requirements.